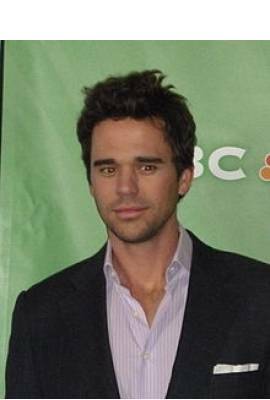 David Walton is currently married to Majandra Delfino. He has been in one celebrity relationship averaging approximately 8.1 years. His one marriage has lasted 8.1 years so far. Most Famous For: Dr. Rick in "Fired Up"